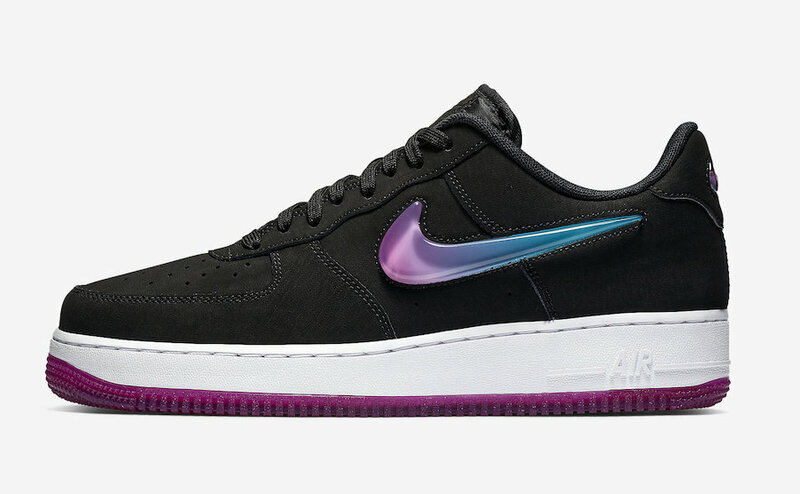 We may say that the Nike Air Force 1 Low is one of the favorite silhouettes. So that, Nike is aiming to release its new premium edition that represents oversized Jewel Nike swoosh logos. 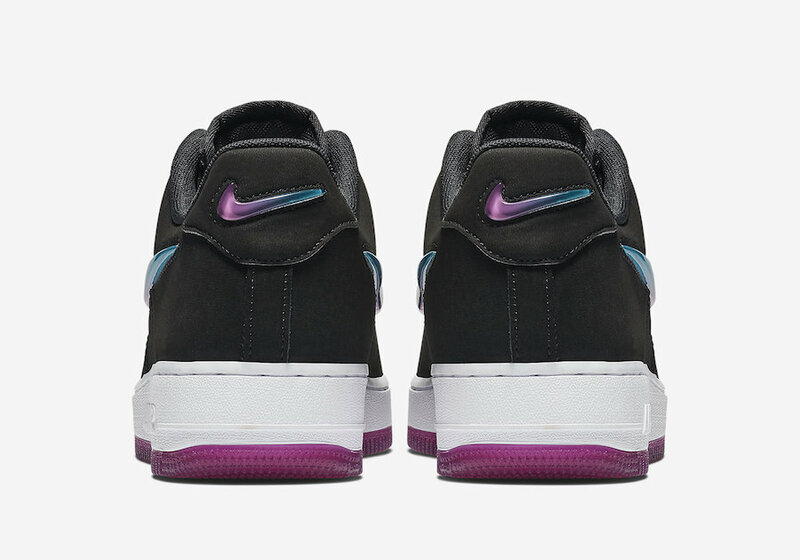 This awaited pair is done up in a magical mix of a Black, Active Fuchsia, Blue Lagoon, and White colorway. 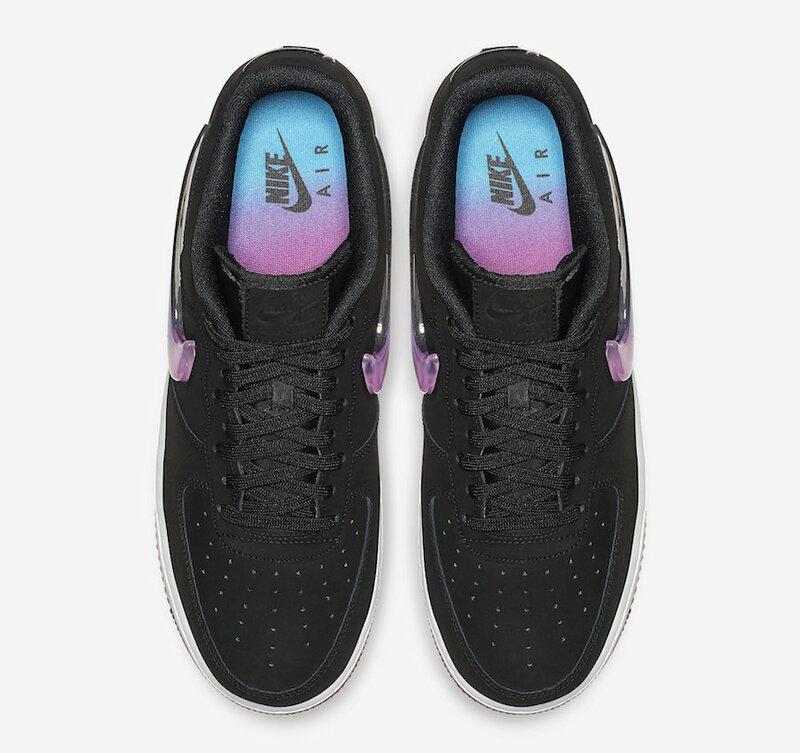 This design features a stitched upper form, while the customer perforated toe and branded tongue. 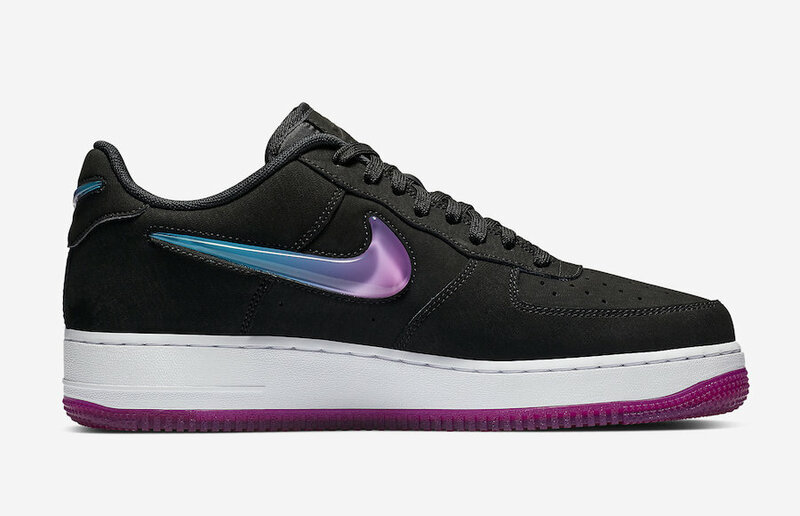 The new detail includes a gradient oversized Jewel swoosh adorn the lateral sides. 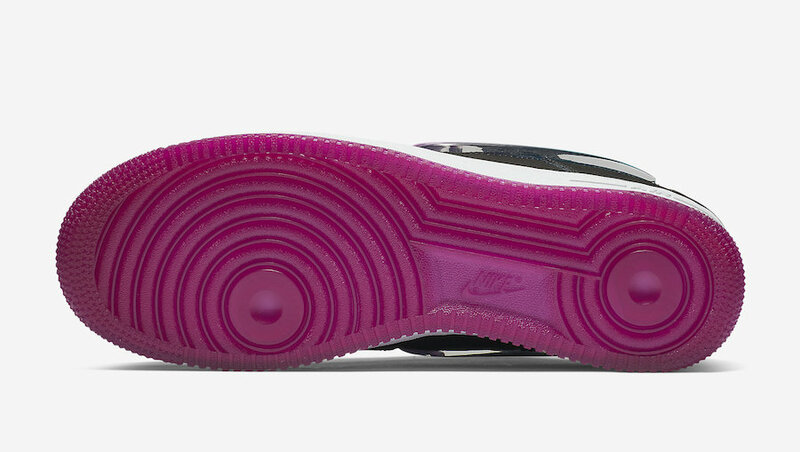 A beautiful Fuchsia translucent rubber outsole tops-off this design. 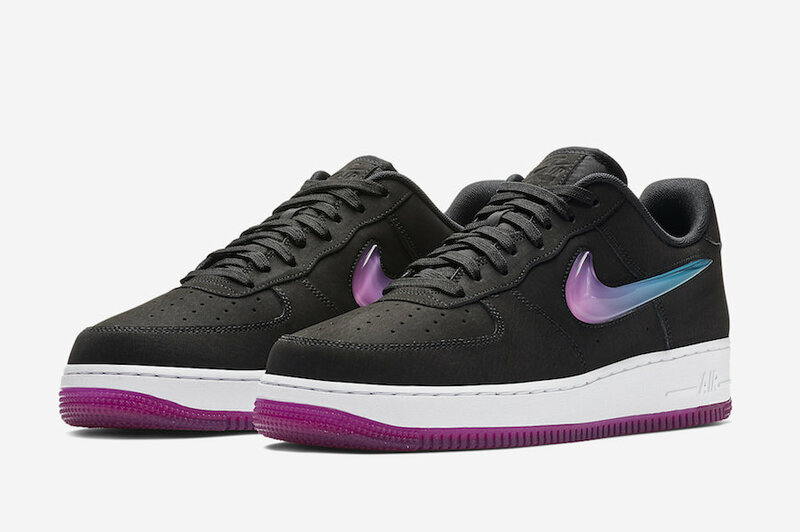 Wait for this Nike Air Force 1 Premium ” Active Fuchsia” to drop soon online. Check out these detailed images below. Stay tuned to WassupKicks for new Updates.